We’re a small town with a big reputation. Five-star dining meets world-class wine - all nestled in the heart of beautiful Sonoma Wine Country. 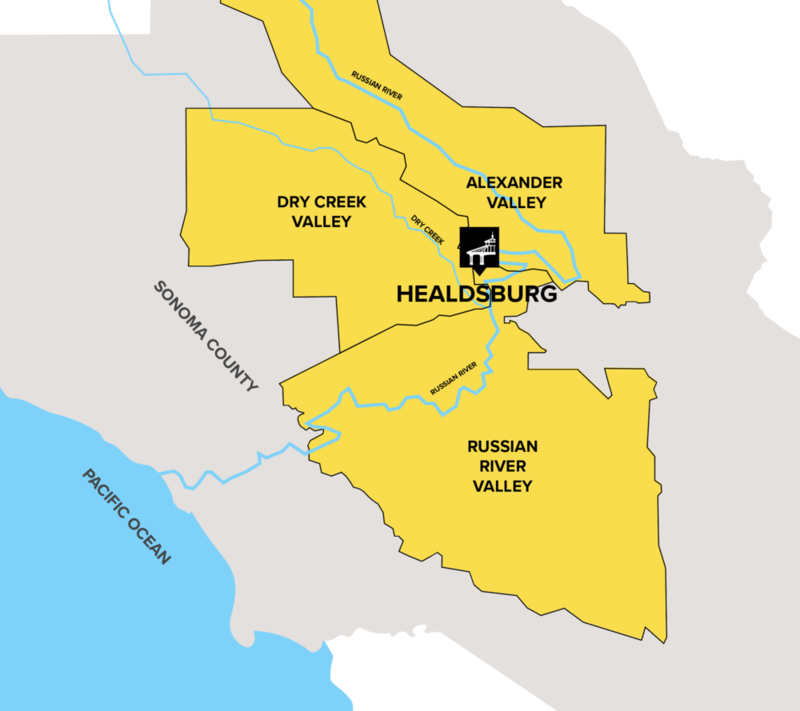 As a culinary epicenter where three premier wine regions meet—Russian River Valley, Dry Creek, and Alexander Valley—taste the best of Wine Country right here. Explore the historic downtown Plaza’s variety of independent shops and dozens of art galleries. Browse artisan jewelry, fine art, collectibles, and locally made items. A mixture of upscale meets quirky. Always unique and evolving. Surrounded by organic farms and vineyards, we pair farm-to-table cuisine with an appetite for life. Choose from hundreds of nearby wineries or wander downtown where you’ll find inviting tasting rooms and an array of gourmet restaurants. From the ultimate multi-course experience to a warm slice of pie with homemade ice cream, there’s a delicious option for every moment of your stay. Incredible meals. Conversations filled with laughter. Outdoor adventures that end in rejuvenation. Experiences you’ll never forget. Come for the weekend or more. Leave with memories to savor.